The Story of Mel Brown has been nominated for a Living Blues Award for Best Blues DVD of 2015. To cast your vote go to www.lbawards2016.speedsurvey.com to help honour Mel Brown’s legacy in our community and beyond. For more information about the film visit www.lovelostandfoundmovie.com. 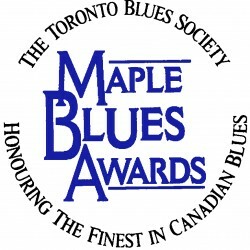 You can vote for this film and your other blues faves at www.livingblues.com. Voting ends July 15. The 4th “International Blues Music Day” is Saturday August 6th and it’s being celebrated around the world. There are events from New York to California, Australia to the Phillipines. 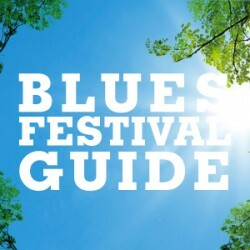 To find out more (and register your own event) go to www.internationalbluesmusicday.com. Salmon Arm Roots and Blues Festival artistic director and Maple Blues Award committee member Peter North has been inducted into the Edmonton Blues Hall of Fame in the Builders category, which is designed “to recognize individuals and organizations who have contributed to the Edmonton blues community through their work.” North’s eclectic career has included stints as a writer, journalist, radio producer, radio announcer and music promoter, as well as producing a music column for the Edmonton Sun and Journal newspapers. The induction took place May 29. The 3rd annual Blues for Soldiers event takes place in Brantford on Saturday July 9. This Blues Festival is held in support of veterans who are homeless and suffer from post-traumatic stress syndrome (PTSD). This fundraiser will pack the Henry Street Brant Artillery Gunners Club outside parking lot and patio featuring exciting blues bands throughout the day: Spencer MacKenzie, Smoke Wagon Blues Band, Brant Parker Band, Jerome Godboo, and Jack de Keyzer.The gates will open at noon. There is limited seating so bring your own chair. There will be a parking shuttle available plus food will be catered by Strode’s of Brantford. The admission for this full day of Blues for Soldiers is ten dollars and tickets are available at the Gunner’s Club and Hip’s Cycle of Brantford. The Gunner’s Club is located at 115 Henry Street in Brantford. Murray Porter is coming in from Vancouver to play a solo set at The Eagles Club, 17 Elm Street in Toronto. on Friday, July 8. David Deleary will open. Rez Bluez was a showcase at Toronto’s Silver Dollar for 13 years, before it became a TV variety series on the Aboriginal Peoples Television Network for 2 seasons. The show featured some of the best in Native blues and comedy. Rez Bluez was also a one hour radio documentary in Elaine Bomberry’s award-winning series ‘The Aboriginal Music Experience’. 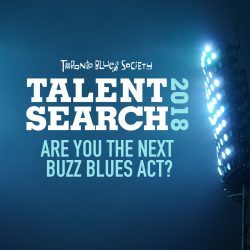 Now back to the original model of having a live music showcase at blues-friendly venues, Rez Bluez shows have popped up in Ottawa, Toronto and Vancouver, over the past 6 years. 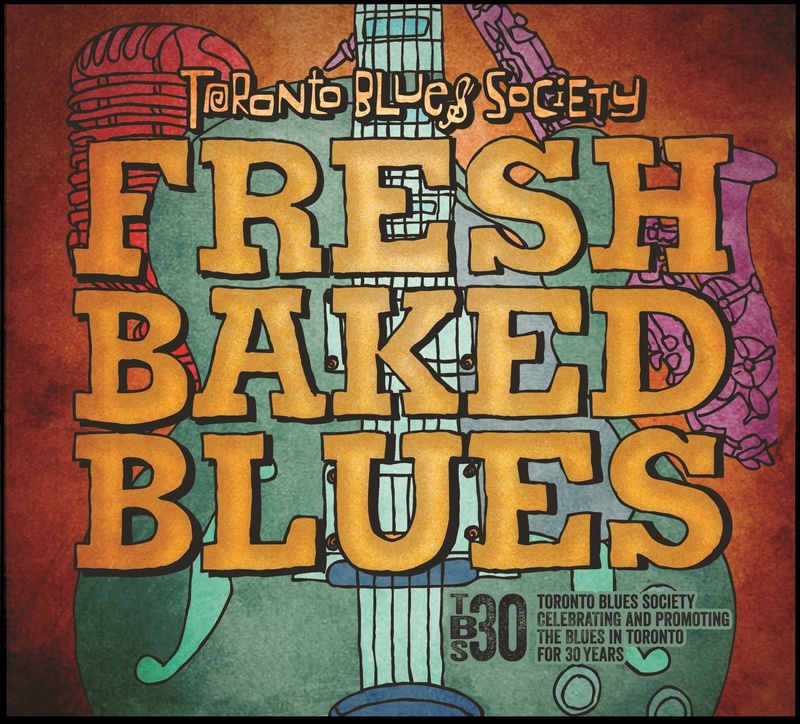 This year’s Southside Shuffle will feature a stage dedicated to artists from the TBS compilation CD, Fresh Baked Blues.